Thank you to all those who signed our petition!! We greatly appreciate that! The Lebanese Nationality Law was ratified by the Lebanese Parliament on November 12, 2015 and published in the Lebanese Official Gazette Number 48 on November 26, 2015! 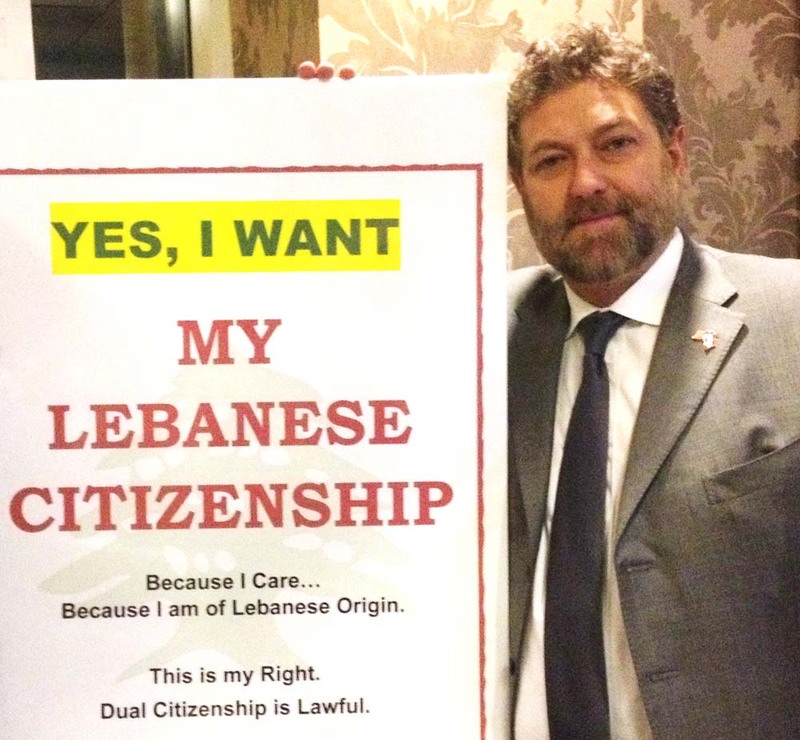 Help Change the Law in Lebanon by Signing the Lebanese Citizenship Petition! If you are of Lebanese descent, and you believe that ALL people of Lebanese descent all over the world should be able to register their marriages and children in Lebanon because it is their BIRTH RIGHT; if you WANT to register in Lebanon because you care, because it is your right, please sign the petition on the right or HERE and share it with all your friends and relatives! Thank you! *Currently, the Lebanese law to register vital life events in Lebanon and/or regain citizenship is so complicated for immigrants who left before 1932 that the process, in some cases, might take years or fail to achieve satisfactory results. We hope, by this petition, to lobby the parliament to ratify the Lebanese Nationality Draft Law which was Approved by the Cabinet in December 2011 but not put for vote in the parliament. [Bienvenidos al Líbano Ciudadanía Peticiones Page! Si usted es libanés y cree que TODAS las personas de descendencia libanesa de todo el mundo deberían obtener la ciudadanía porque es su DERECHO DE NACIMIENTO; Si usted es descendiente de libanés, y QUIERE su ciudadanía, DESEA registrarse en el LÍBANO porque le interesa, porque es su derecho, ya que la doble nacionalidad es legal en su país de residencia, por favor complete este formulario y compártalo con sus amigos y familiares. Gracias! 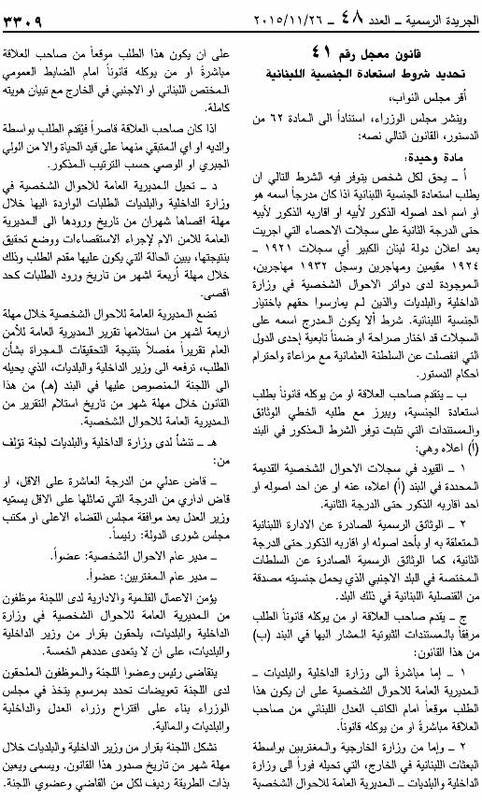 CLFW || Lebanese Citizenship Petition © 2013-2015, All Rights Reserved.